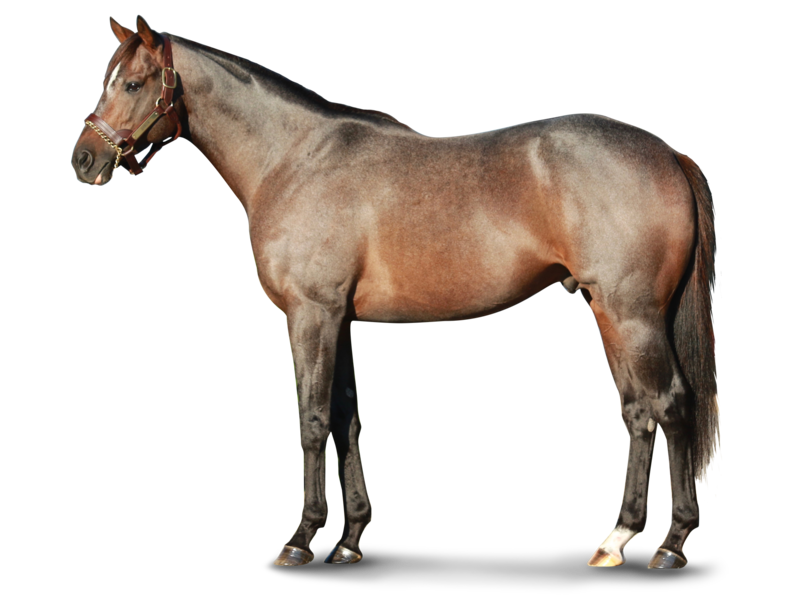 Oxbow hails as an American Classic Winner and most accomplished 3 YO of all time by sire of sires Awesome Again. Oxbow was the only three year-old to run 1st or 2nd in back-to-back classics in 2013. The millionaire broke his maiden by 4 ¾ lengths as a 2YO, won LeComte S. (G3) by 11 ½ lengths in his 3YO debut to become a Leading KY Derby contender. He soundly defeated KY Derby winner Orb in the Preakness winning wire-to-wire.